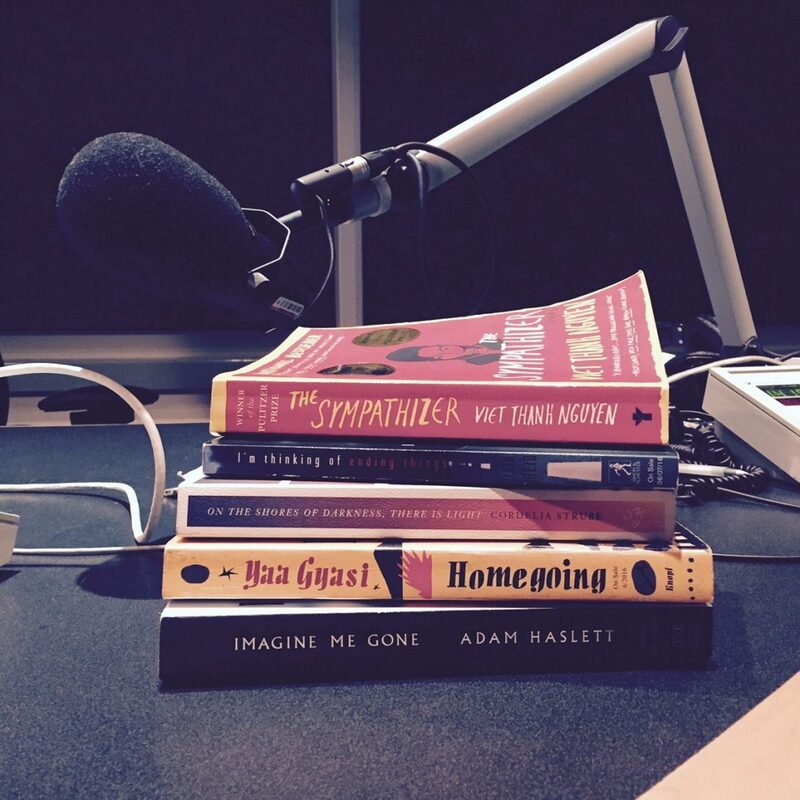 Mid-June = time for my annual list of beach reads for Day 6 on CBC Radio One. This year’s selection includes three debut novels, and has history, mystery, spies, spooks, and … well also quite aa lot of sadness. Sorry about that.